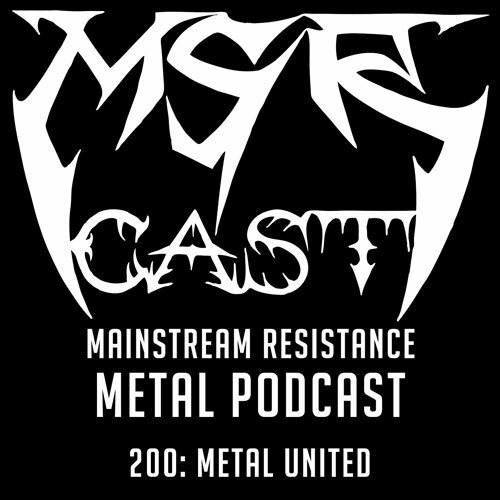 MSRcast 200: Metal United | MSRcast and Metal Geeks Unite! Join your hosts for a metal filled 200th episode of the Mainstream Resistance podcast! Cary the Metal Geek and Sean the Metal Pigeon discuss the history of the show, and play some killer new Metal ranging in styles! Always remember, boys and girls, to keep it Metal!